Pop Rock has been making a massive comeback as of late utilizing other elements and styles from genres to make a more unique sound. Enter in New Jersey based THE STOLEN who have released the music video for their latest single “Can’t Get Enough”. Straying from your typical breakup tune, the tracks glides past that into the aftermath and clarity of the situation. 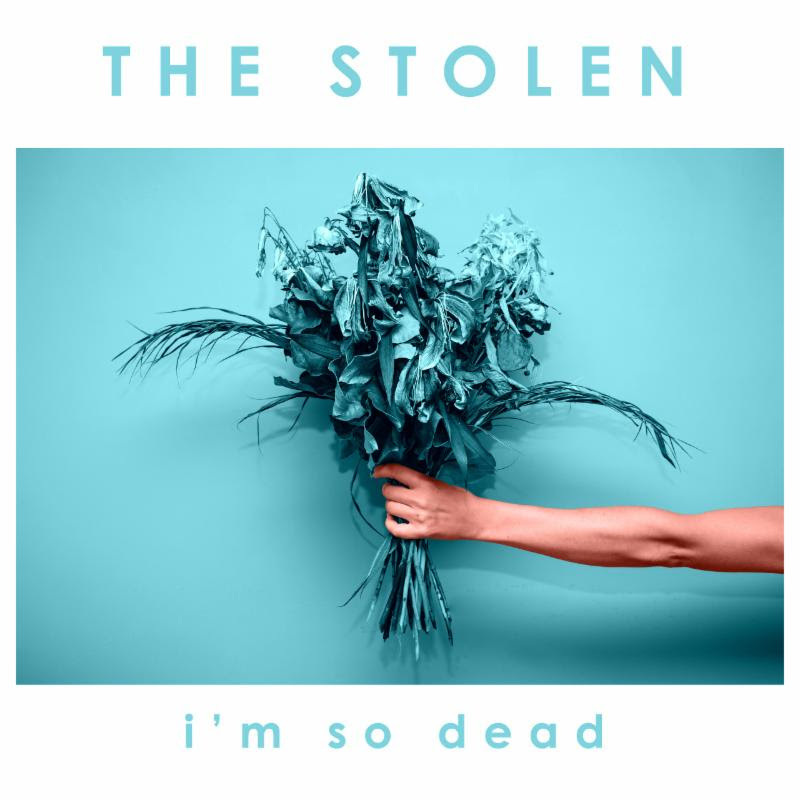 The bands EP, I’m So Dead is set to release 04.08.16. The video can be viewed over at Buzznet; album art and tracklist below.